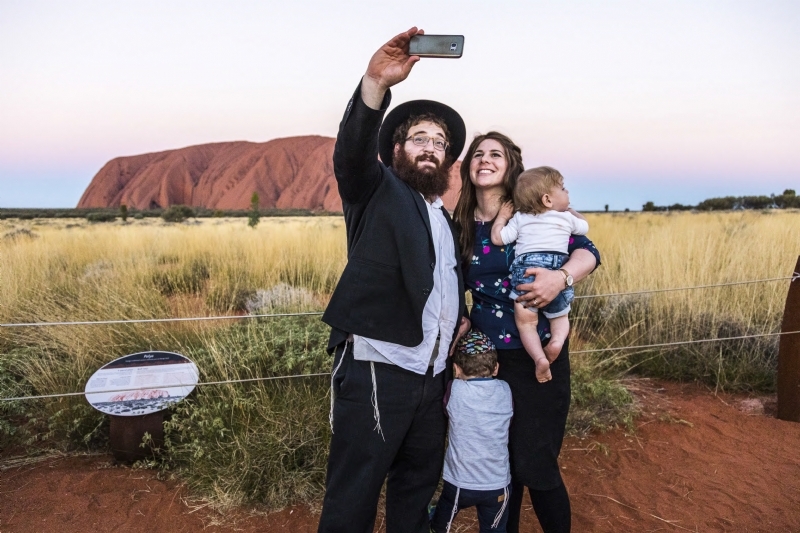 Rabbis Mendel Rapoport of Mequon, Wisconsin USA and Meir Fainzilber of San Jose, Costa Rica are on a 6 week journey starting out in rural Victoria visiting the towns there. From there they turn to rural NSW and then they will be in Coffs Harbour and the Central Coast. After spending Rosh Hashana in Newcastle, they travel to Bowral and then Nowra before heading back to Melbourne. Yom kippur will find them on the Sunshine coast QLD. For more information or to be visited, call 0425730412. Track their progress in the blue and their current location in red. 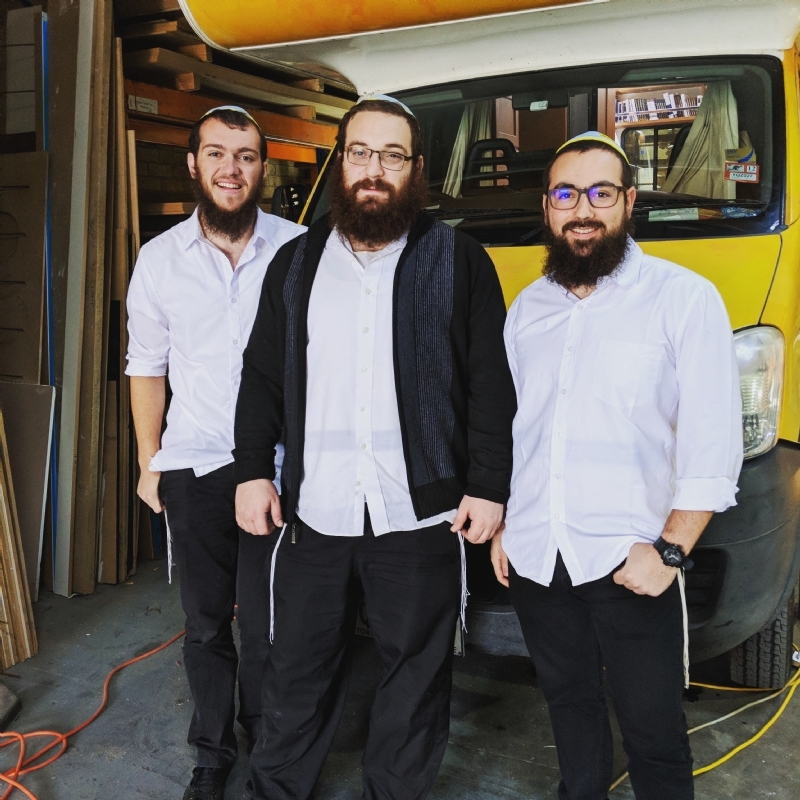 Rabbi Yossi and Malki Rodal, together with their children Yitzchok (4) and Shmulik(2) will be spending the High Holy Days together with the community of Newcastle NSW.